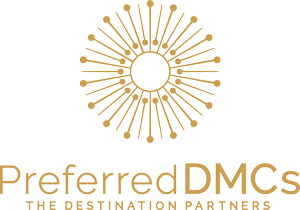 Preferred DMCs is a boutique consortium of select, certified and accredited Destination & Event Management Companies from Europe specialising in bespoke high-end incentive travel and special interest groups, VIP travel, events, meetings and conferences. The network comprises currently 10 first-class DMC members covering 16 of the most important incentive destinations in Europe. 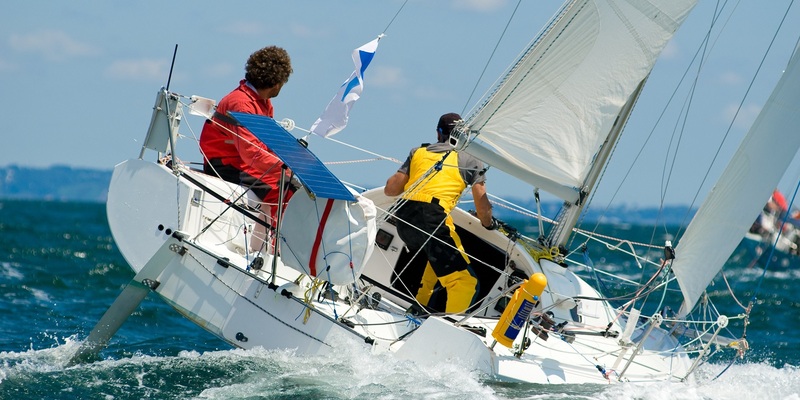 Azimuth Marketing Communications and Azimuth Represents are UK-based sales & marketing specialists in the MICE industry, helping destinations to find clients, and clients to find destinations. Azimuth Marketing Communications assist tourism organisations, convention bureaux, hotels and venues connecting them with meeting planners and MICE agencies to create business success and excellent results, whilst Azimuth Represents offer the very best Destinations and DMCs from around the globe. The Barcelona Convention Bureau (BCB) is a specialized Turisme de Barcelona programme aimed at promoting the city as a venue for conferences, conventions and incentive travel, as well as offering free and neutral advisory services for professionals interested in organizing a meeting in Barcelona. Founded in 1983, BCB was a pioneer in this field in Spain; over the years the BCB has accumlated in-depth knowledge of the city, creating close working relationships with professional companies in the meetings industry. As the global voice of the destination management industry, the Association of Destination Management Executives International (ADMEI) is the premier resource for education, standards and practices within the DMC industry.  ADMEI has a global presence and a respected reputation for sharing the value of DMCs to both internal and external stakeholders. Members collaborate to define and advance new initiatives and also look to ADMEI for advances impacting the destination management industry. ADMEI is the trusted partner in the certification of destination management professionals and the accreditation of destination management companies. Founded in 1973, the Society for Incentive Travel Excellence (SITE) is comprised of more than 2,000 members and 29 local chapters. Its members are incentive travel professionals who know from experience that incentive travel works. The SITE global member community, which represents 84 countries, is on a mission to strengthen and inspire the global MICE industry. Meeting Professionals International (MPI) is the largest meeting and event industry association worldwide. Founded in 1972, MPI provides innovative and relevant education, networking opportunities and business exchanges, and acts as a prominent voice for the promotion and growth of the industry. MPI has a global community of 60,000 meeting and event professionals, being organized in more than 90 chapters in 19 different countries. With more than 7,000 members and an audience of more than 50,000 individuals, the Professional Convention Management Association (PCMA) is the world’s largest network of Business Events Strategists. Headquartered in Chicago, IL USA, PCMA aims to drive global economic and social transformation through business events including its own Convening Leaders annual conference. With a history spanning 60 years, Financial & Insurance Conference Professionals (FICP) provides access to education, experience and resources targeting the needs of financial services and insurance meeting professionals from across North America. FICP offers excellent educational opportunities to assist the development of high-caliber meetings professionals, and increase their success and strategic value. FICP boasts a community of 1,500 meetings and events professionals and hospitality partners and maintains a unique, balanced planner-to-hospitality partner ratio at all events. SpainDMCs is an official non-profit association of the most prestigious and approved Spanish Destination Management Companies (DMC’s) specializing in the organization of incentive and motivational programmes, meetings and conferences, and special events throughout the whole of Spain. World of DMCs is a global association representing first-class Destination Management Companies (DMC). All members operate locally in their respective countries, providing professional DMC services for incentives & meetings, special interest groups, corporate events, conferences & congresses. Established in 2007, World of DMCs is now represented in over 50 destinations worldwide. 1DMC World is a network of professional DMC’s, event management companies & tour operators located in more than 100 countries worldwide. Members are based within and operate locally in their respective countries and provide professional, hands-on destination management services for group travel, incentives, meetings, special interest groups, and corporate events.